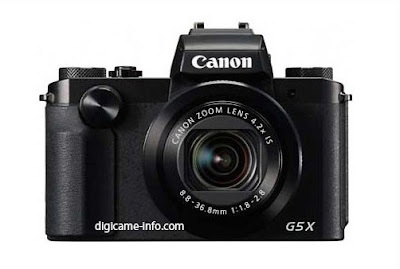 Digicame of Japan has leaked photos and specs of the soon to be released Canon Powershot G5 X and Powershot G9 X cameras. Canon announced their most recent PowerShot model, the G3 X in June of this year. The Powershot G5 X resembles a small DSLR and may be equipped with an EVF and the same focal length lens as the Powershot G7 X. 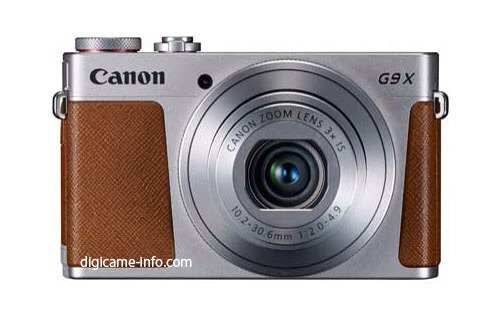 The Powershot G9 X has a retro look to it and it smaller than the G5 X and G3X models.